I have just returned from a private day party where my children, SonD, GalVal, grand girlP and great grandgirl KEB and I sent balloons into the air as we celebrated the Date of Birth of my daughter Leslie. I remember not going last year when it had only been 12 days but seeing that my sonD had gone and placed a balloon and took pictures. We decided this would be an annual reflection and memories event It as amazing to see my family smile and remember her. I wanted to put this birth day in pictures and prose as we remembered. One year ago we stood at your grave to say good-bye. I could not have imagined the loneliness of not having you present always. 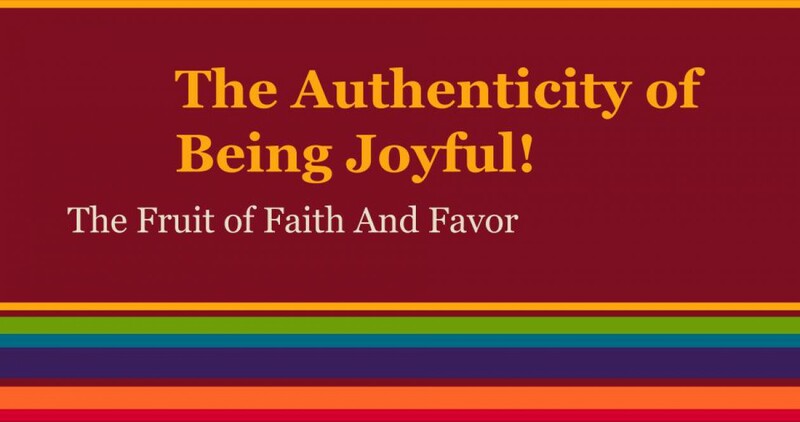 I have worked to stay joyful and move forward with my reading, writing and speaking. I remember things that have been hidden for many years and I cry or smile depending on my mood for the day. Today we celebrate labor day and I know you would have already called to see what I would be doing. I just look into the skies and seek your beautiful face in the clouds to lift away the loneliness. We visited Elmwood Cemetery to laugh, cry and soothe our souls with My Girl Mic Leslie sweet memories. I want my writing to be as bold as she was in life. I thank the Lord for my children who worked very hard to make my May Month Birth celebration a sweet memory. It was my best party ever and the fellowship was unbelievable. I thought about all the stories we take to the cemetery with every visit. It is important to me that I write about her even when it seems I am dwelling on the memories. It is the 03:00 hour and I see this fan that my GirlMic Leslie’s friend brought back from Spain. He presented it to me at the time of her funeral and home going celebration. He said that he had promised to bring her a gift. I sit here feeling very lonely and so I am writing my “Doing Something Different” segment on the page I have dedicated to her memory. These 100 words are sometimes the way that my prayers are answered as God helps me through the night. I believe the Word from Psalm 40 that He will lift me up today.